Buy Toilet that saves money and water. 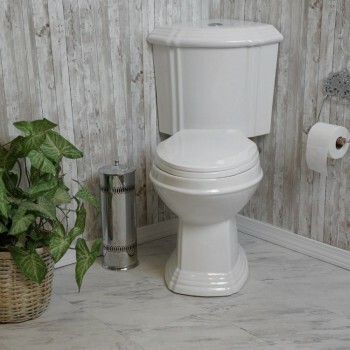 "This stylish corner toilet from The Renovator's Supply is a well-designed and water-efficient fixture for your bathroom. Corner toilet perfect for saving space in a small bathroom. 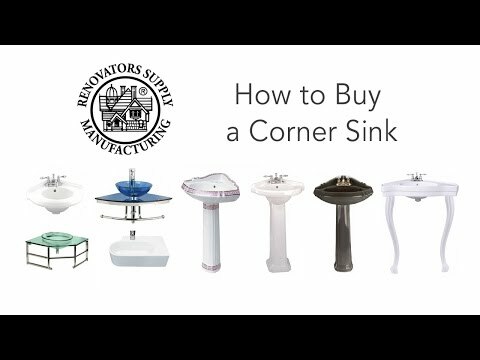 Features: - Push-button dual-flush mechanism that can save you up to 25,000 gallons of water each year, a light 0.8 gallon flush and a strong 1.6 gallon flush. - Comes in a polished white ceramic finish. - Is of Pantone color to match existing fixtures. - HasRenovator's Supply's proprietary Reno-Gloss finish for scratch and stain resistance. 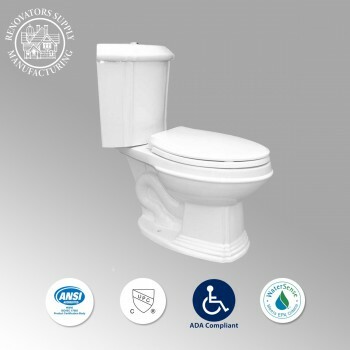 - Renovator's Supply toilets meet or surpass EPA water conservation guidelines. - Bolt Covers Not Included Dimensions: 32-1/4"" Tall x 19"" Wide x 33-3/4"" Projection. Hardware: Does NOT come with floor bolts or bolt covers"